I saw this on one of my favorite blogs Snippets & Ink and this is similar to a feeling I am going for at my wedding. 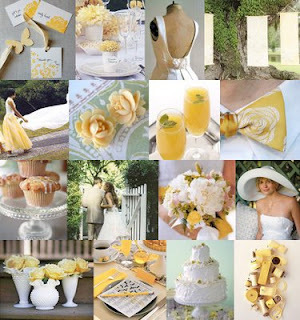 I love the yellow colors - since I was a very little girl, I have always loved Yellow Roses. Something about them gives me so much joy.